Detroit Tigers first baseman Miguel Cabrera was placed on the 10-day disabled list Saturday because of a right groin strain. Tigers PR confirmed the roster move on social media. Veteran catcher and corner infielder John Hicks was recalled from the Triple-A Toledo Mud Hens to fill the void on the 25-man roster. 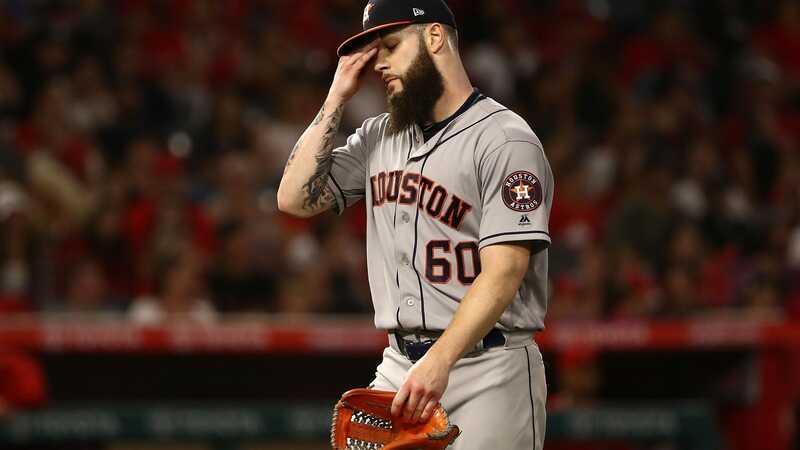 Detroit manager Brad Ausmus confirmed the injury happened in the field during the team's 6-3 loss to the Minnesota Twins on Friday night, per George Sipple of the Detroit Free Press. "Did it on the dive," Ausmus said. "The ball went in between he and [Ian] Kinsler that drove in a couple runs off of [Robbie] Grossman's bat. That's when he felt it. He got back to the dugout after the [sixth] inning and let the trainers know." Cabrera owns a .268/.369/.464 triple-slash line with three home runs through 16 games this season. He's a career .320 hitter with at least 25 homers in 12 of the past 13 years. 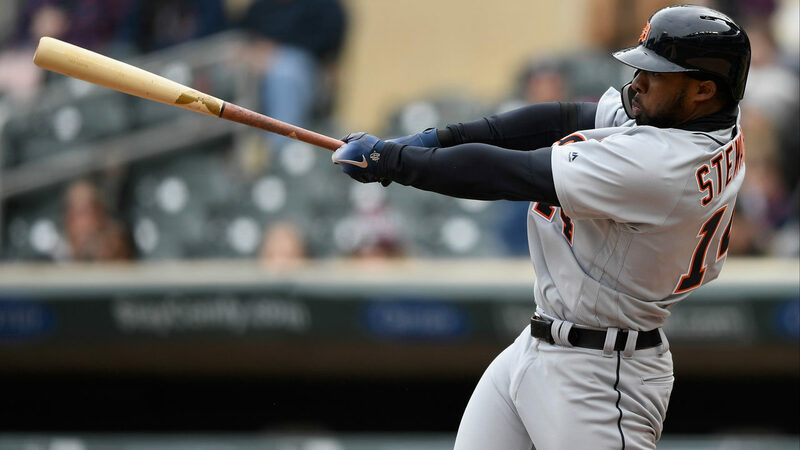 Alex Avila should draw a majority of the starts at first base in the makeshift Tigers lineup, which is also missing shortstop Jose Iglesias and outfielder J.D. Martinez. Hicks and JaCoby Jones could also see some spot starts around the infield. A timetable for Cabrera's return to action wasn't immediately provided. 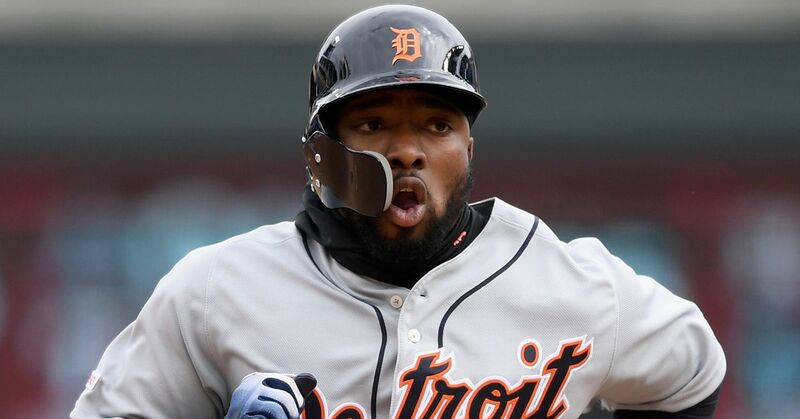 For more news, rumors and related stories about Miguel Cabrera, the Detroit Tigers and Major League Baseball, check out the MLB and Tigers streams on Bleacher Report's app.